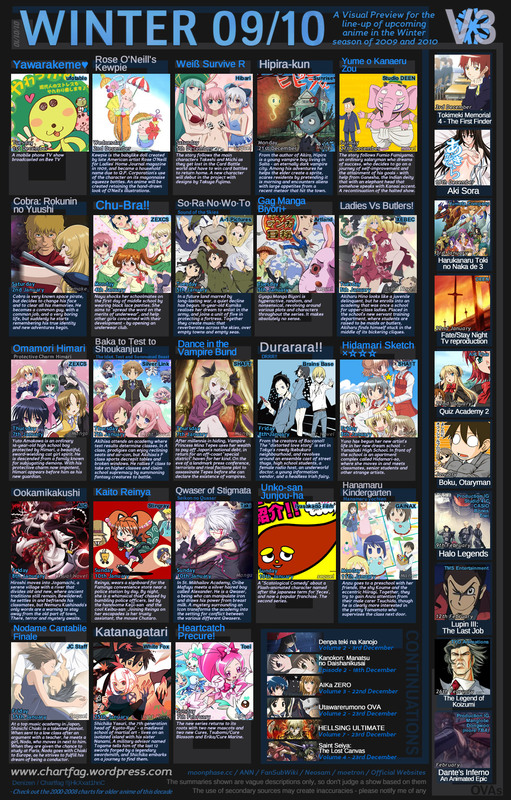 In this inaugural episode, we’ll be talking about the Winter 2013 Anime season. This discussion is a two-pronged assault. First, we cover the shows we’re watching, trying hard but not too hard to stay on topic. Second, we discuss the season in historical context with recent previous Winter seasons, taking on the oft-disseminated “worst season of all time” rumors. 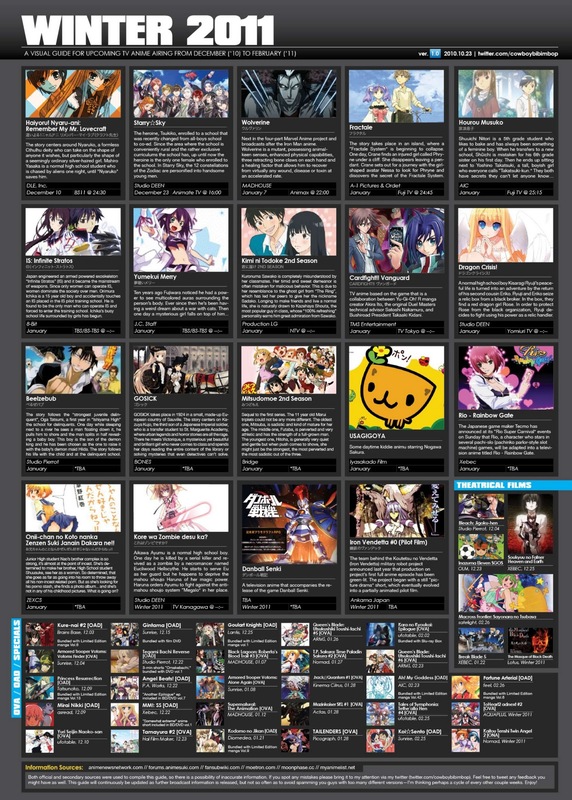 *Blast of Tempest is technically a Fall 2012 show. It’s in there mostly because Sam and I wanted to hash out a topic we had argued over the past week. One that I proved myself wrong about 2 days after emphatically declaring that studios didn’t really matter.